Folk it up continues! Installment #3 of 4 is happening out of town at a secret venue with the outrageously talented Will Wood, heavenly vocals of reb fountain and folk from another plane by Tom Cunliffe. 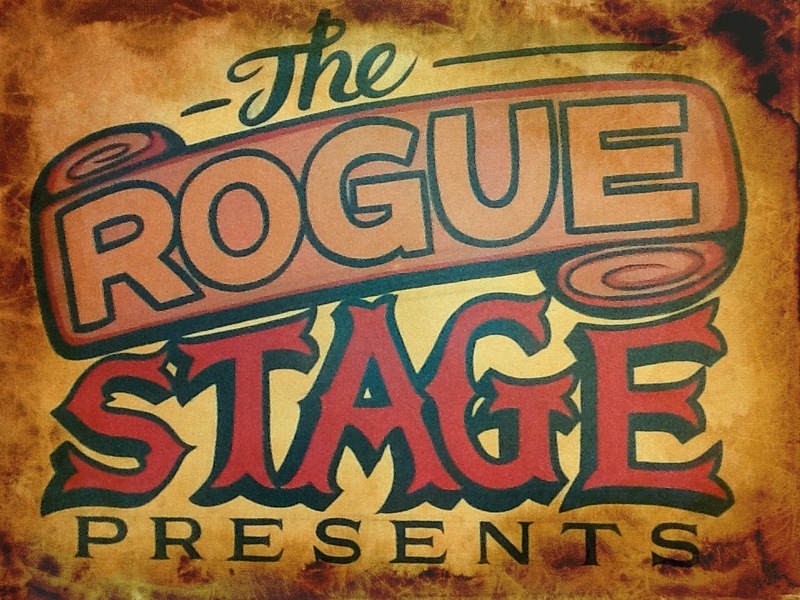 As previously seen at The Rogue Lounge, Wall and Basement Cinema and at a mini Rogue Stage concert on a Rotorua Skyline gondola, Will Wood returns for his annual The Rogue Stage Presents show. I am mighty please to hear about his second album being released soon, following in the footsteps of Broken Man, a very much loved album in the Vincent household and a favourite on many car stereos (as Nick from Hopetoun Brown will tell you). Once booking is confirmed, you will receive a digital ticket to confirm address and other important information. To entice you, here is a clip of Will Wood and reb fountain at 13th Floor, chatting to Mr Marty Duda. This entry was posted in Dec 2015, Upcoming shows and tagged 13th floor, folk, Marty Duda, reb fountain, Rotorua, Rotorua Skyline, The Rogue Stage, Tom Cunliffe, Will Wood.